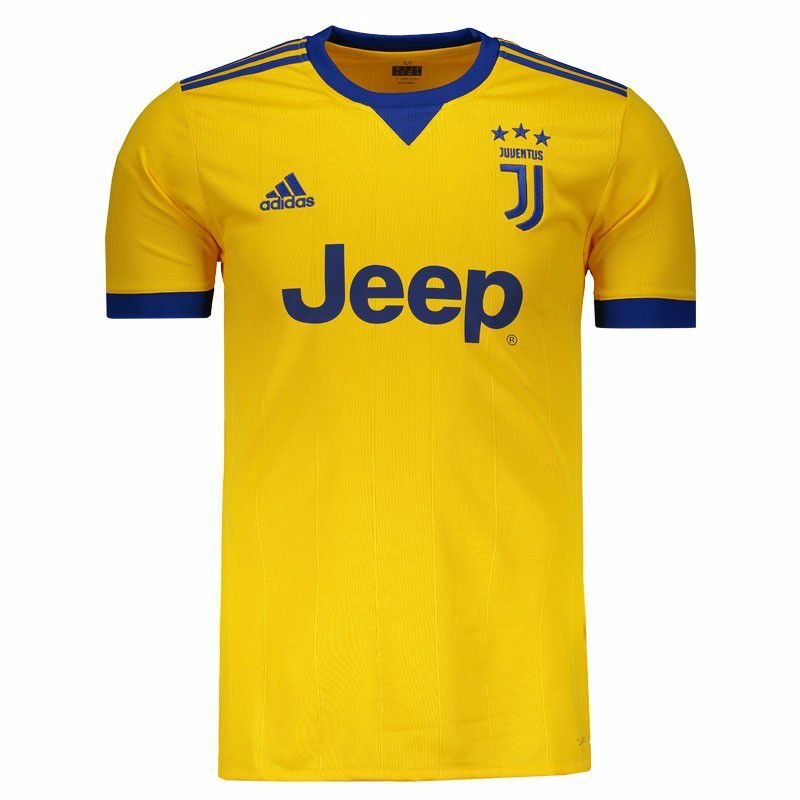 Adidas presents Juventus's reserve mantle for 2018. Made from recycled polyester, it features Climacool® technology, a ventilation system specially engineered with materials and components which will provide a superior moisture management. More info. 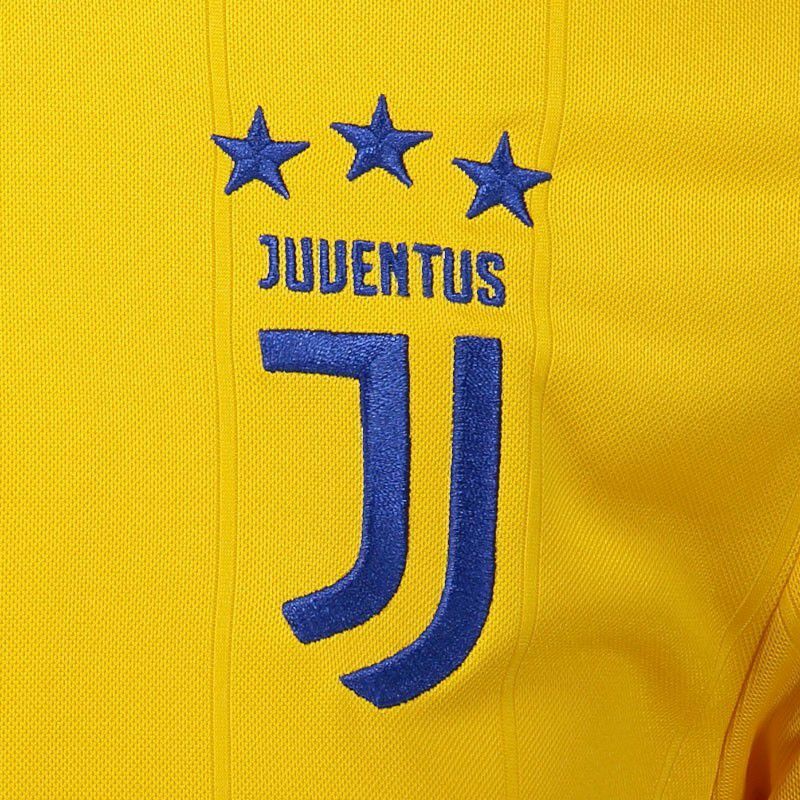 Adidas presents Juventus's reserve mantle for 2018. Made from recycled polyester, it features Climacool® technology, a ventilation system specially engineered with materials and components which will provide a superior moisture management, enhanced evaporation and better breathability. Provides name and number customization at the official team fonts. Its design has the predominant yellow color, there are still details in blue, as can be seen in the superimposed fabric of the sleeves and collar, which in turn is crew neck with false V, adding even more charm to the piece. 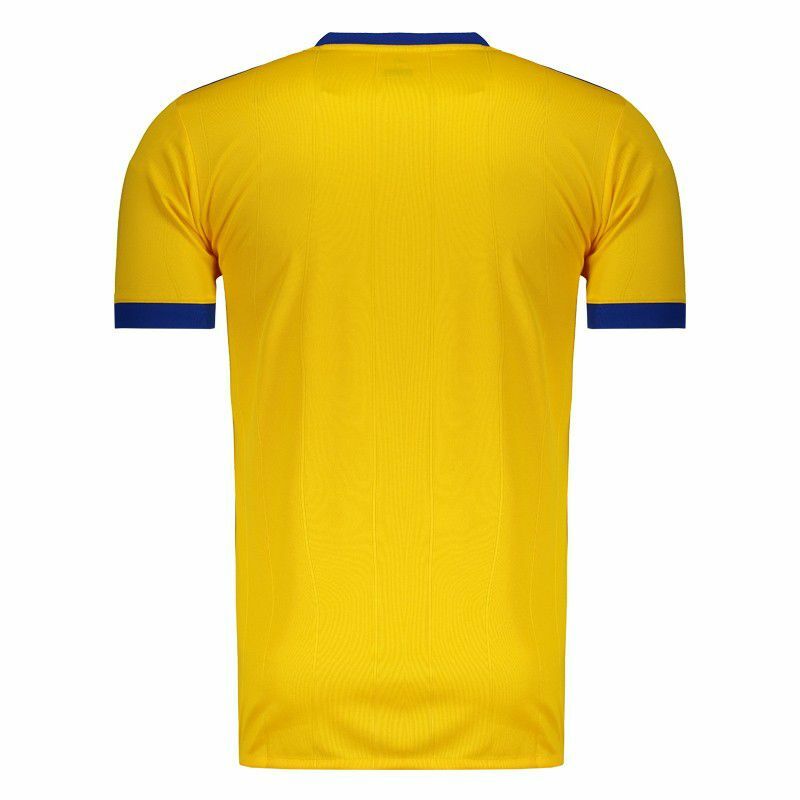 In the chest, the team's new badge marks presence of the left chest, already on the opposite side, the Adidas logo is seen. 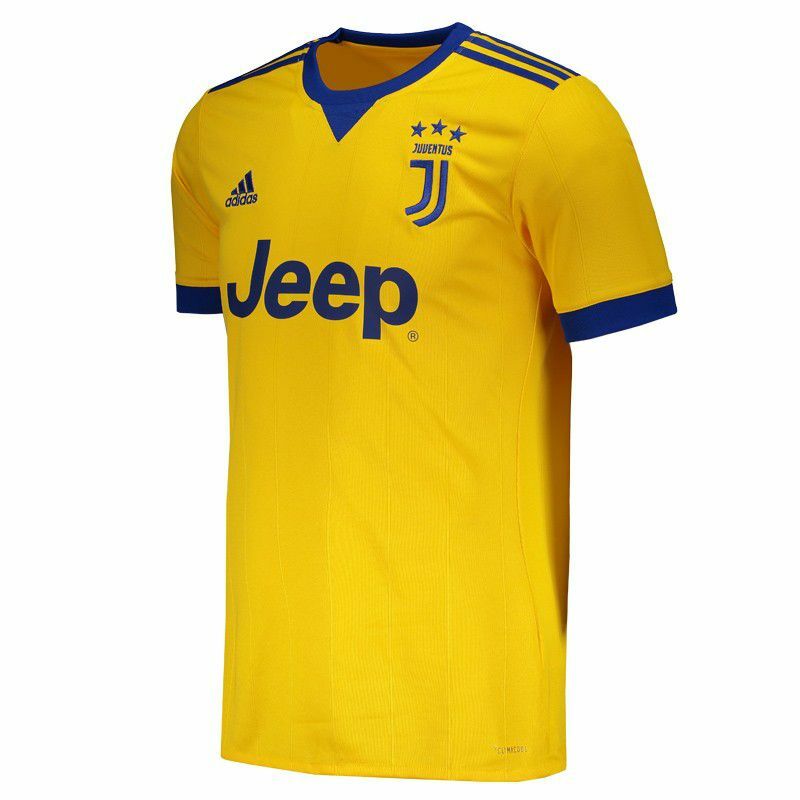 Finally, the classic stripes of the brand is seen in the shoulder region and complementing the details, there is the sponsor stamped on the front area of the mantle. Juventus Football Club S.p.A., colloquially known as Juve, is a professional Italian association football club based in Turin, Piedmont. The club is the third oldest of its kind in the country and has spent the majority of its history, with the exception of the 2006–07 season, in the top flight First Division (known as Serie A since 1929).